Travellers using more than one bus operator's service in York will be able to purchase a single ticket for the whole of their journey. The Labour-run council said the introduction of the new ticket follows months of negotiations between it and nine local bus operators. Launched on 1 July, the All York ticket will be valid on all services. The authority said it was also working to replace paper-based tickets with a single electronic smart ticket. 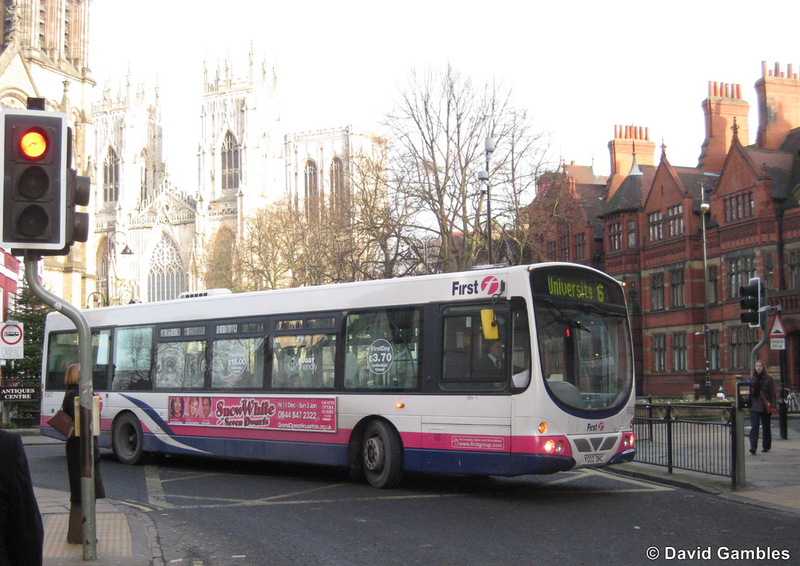 The launch of the 'All York' ticket builds on the council's commitment to 'Get York Moving' and to improve the city's public transport services. 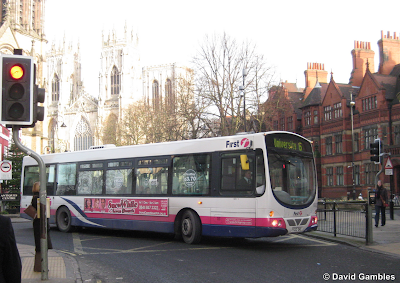 Cllr Dave Merrett, Cabinet Member for Planning, Sustainability and Transport, said: "One of the commitments of 'Get York Moving' was to introduce a single ticket that could be used on all operators' bus services, and this is now just about to become a reality. "So, this event is a first milestone, following many months of negotiations, on the road towards a simpler, more user friendly bus service for York. It will be the first time a single ticket can be used on all local services, and will give all working age residents a new alternative to the car for many more local trips". The 'All York' ticket can be purchased on any bus in the city and will go on sale from Sunday 1 July. The 'All York adult day ticket is to be launched at an introductory price of £4.50 which represents excellent value and is significantly cheaper than buying return tickets with two different bus operators.